but aren’t sure how to go about it. 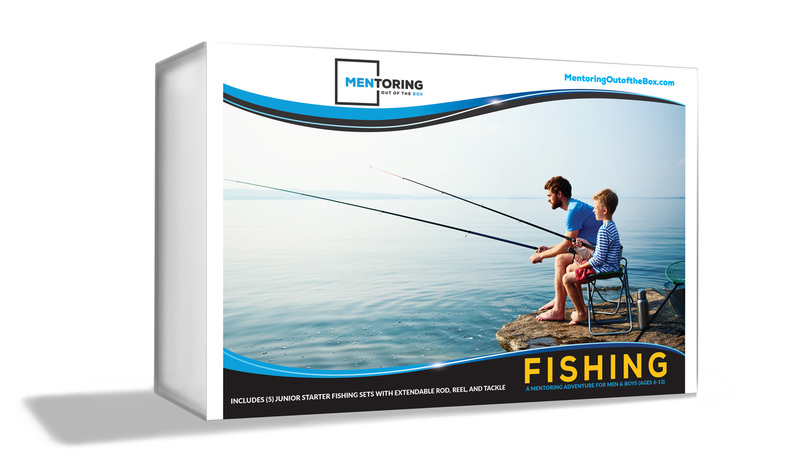 What MENTORING OUT OF THE BOX kits are available now? Other fun and exciting mentoring adventures will be on their way later in the year! Can't you just take the MENTORING OUT OF THE BOX Kit home with the men and boys and expect great results instead of a group activity? Men feel ill-equipped and are much less likely to move forward in an intentional way without the support and shared commitment of other like-minded men. The Kits are designed to be done together over four activity-times. 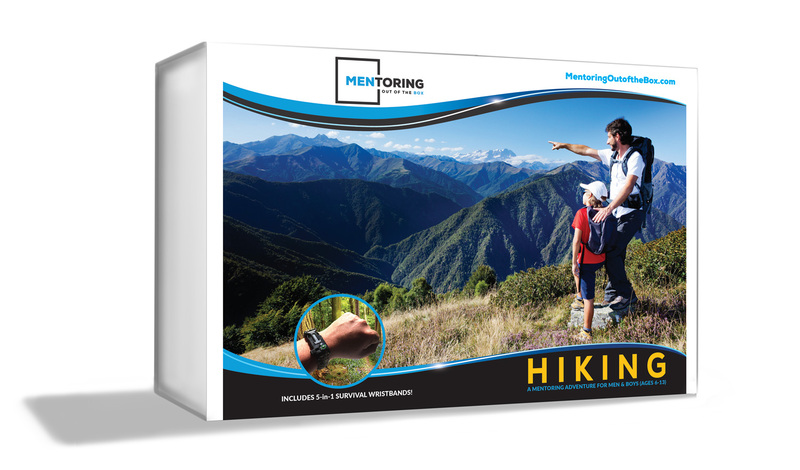 Should the MENTORING OUT OF THE BOX Kit costs be shared? You may want to consider sharing the costs equally with other men or families. Divide the costs of the kit by the number of participating boys or fathers/sons and have each man contribute their portion. Experience has shown us that when a man is financially committed he will often be more engaged. This could also be an opportunity for your church to financially assist a family in financial stress or a boy without a dad in the picture. How many dads/men do I need to recruit? Ideally, each boy would have a dad or mentor. However, this is not necessary to the success of MENTORING OUT OF THE BOX. We would encourage you to promote this as a time for men to work together in mentoring of their sons. 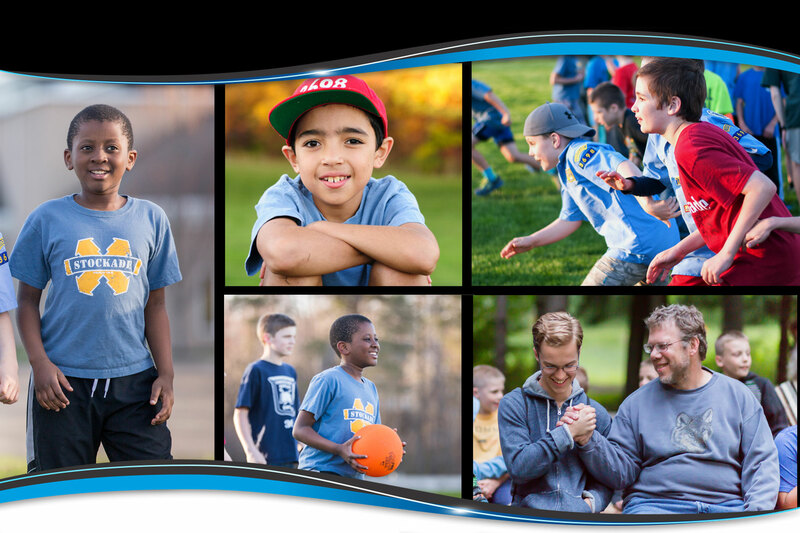 The more dads and men who are involved during the four activity times, the more likely you are to gain momentum in starting a Christian Service Brigade unit in your church to help mentor and disciple boys beyond the initial kit. We agree that Moms should build and have a great relationship with their sons. It is vital that dads spend individual time with each of their children doing things they both enjoy doing. More importantly, Scripture consistently commands fathers to take an active role in leading their families by pointing them to God while modeling a passionate pursuit of Christ in his own life. So that’s why we designed Mentoring out of the Box for men and boys. 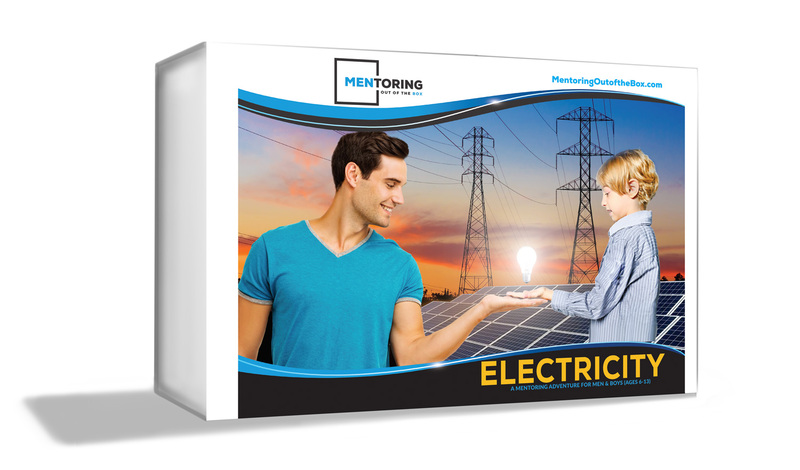 How do I begin with my MENTORING OUT OF THE BOX kit? Included in your box is a Game Plan and a Kit Supplement that will get you started for each specific Mentoring out of the Box kit. The Game Plan provides what you need to Get Started with Mentoring Boys and the Kit Supplement includes references to each kit’s corresponding Leader’s Guide.